Since 2007, deaths on U.S. roadways have remained well below 40,000 per year—until now. 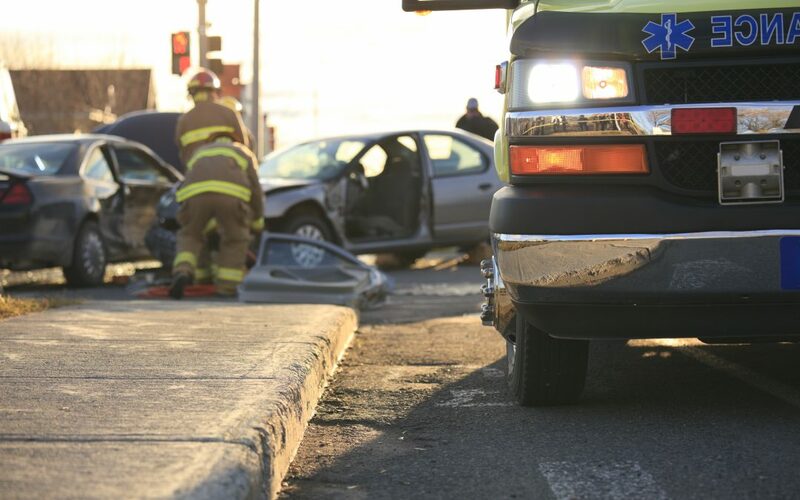 According to a new report released by the National Safety Council (NSC), an estimated 40,200 people died from U.S. traffic crashes last year, a 6 percent increase compared with 2015 and 14 percent over 2014. NSC says this is the sharpest two-year rise since 1964 and a climb of nearly 8,000 deaths since the record low of 32,479 in 2011. While these numbers are preliminary estimates, NSC attributed the increase in roadway fatalities to an improved economy and lower gas prices which allowed people to travel more miles in recent years. * Fatality numbers were obtained from the Fatality Analysis Reporting System (FARS) maintained by the National Highway Traffic Safety Administration.